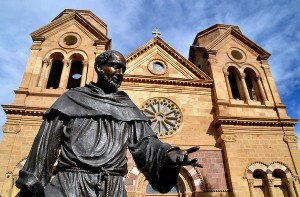 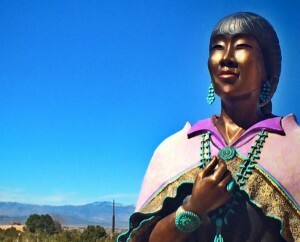 Join one of our unique and authentic tours of Santa Fe lead by passionate locals who will guide you safely through authentic New Mexico. 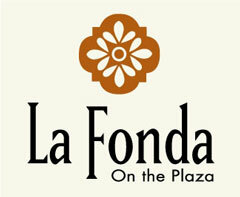 We are centrally located in the beautiful and historic La Fonda on the Plaza Hotel at the Concierge lobby. 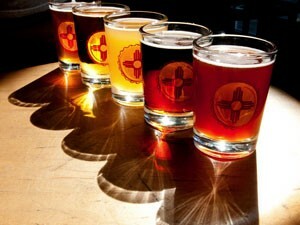 Tours daily – come check us out!